I came across these old pictures, showing their age a bit (and mine), from the excavations at Seamer Carr, not far from Star Carr in the Vale of Pickering, North Yorkshire. 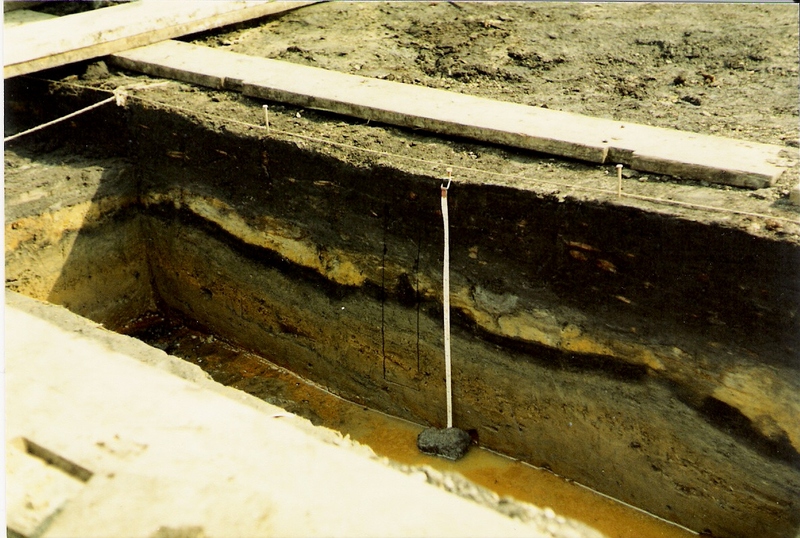 Located in the path of a whiffy landfill (or more accurately “floating on peat”) site, the open area excavation was part of a bigger environmental project to reveal the extent of post-glacial Lake Pickering (more properly Lake Flixton), on which Star Carr is but one of now many Early and Late Mesolithic activity areas. I like the later stuff most, and at least one microlith array is known (i.e. an arrowhead configuration). 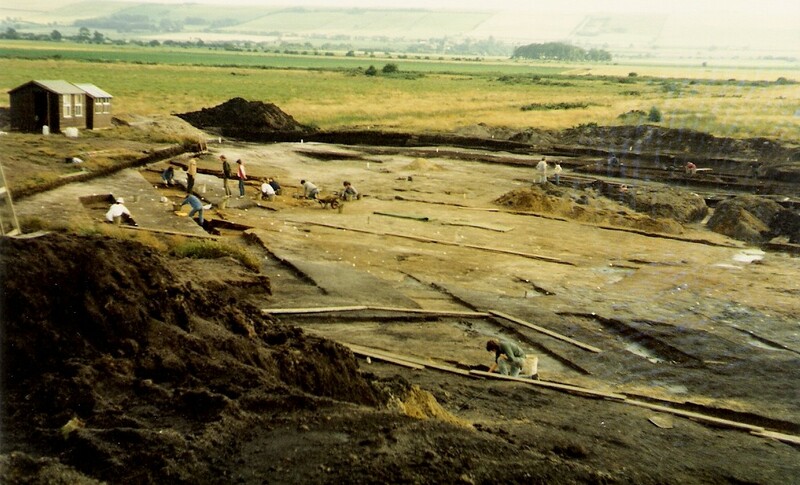 I was a volunteer under-grad at Durham (1984-7) and when not digging on the North York Moors, East Yorkshire or Poland, recording Anglo-Saxon churches in Tynedale or cataloguing Roman Samian Ware in the Old Fulling Museum attic, I squelched at Seamer Carr and in a few 1x1s at Star Carr. It rained every day except one. It was one of the coldest summers on record. A force 9 gale laid every tent to waste despite 4 foot stakes—I slept in dad’s car in year 2 and learnt a thing or two about shift gears. We shan’t talk about the Elsan loos, nor about blue not being my favourite colour anymore. However, we all delighted in warm team spirit, hot tea, weekly showers, Helen Patterson’s wonderful cuisine, Schadla-Hall dry wit, Ed Cloutman’s auger, fine Yorkshire beer, and laughs at the expense of the last person to be submerged to the waist, or higher, in the sump pit—”soak away” would not be accurate. The lithics were fine (very few on the spoil heap), dead horses emerged (well, one) and a bit of antler at “the other place”. Great memories, dried out, like the peat. 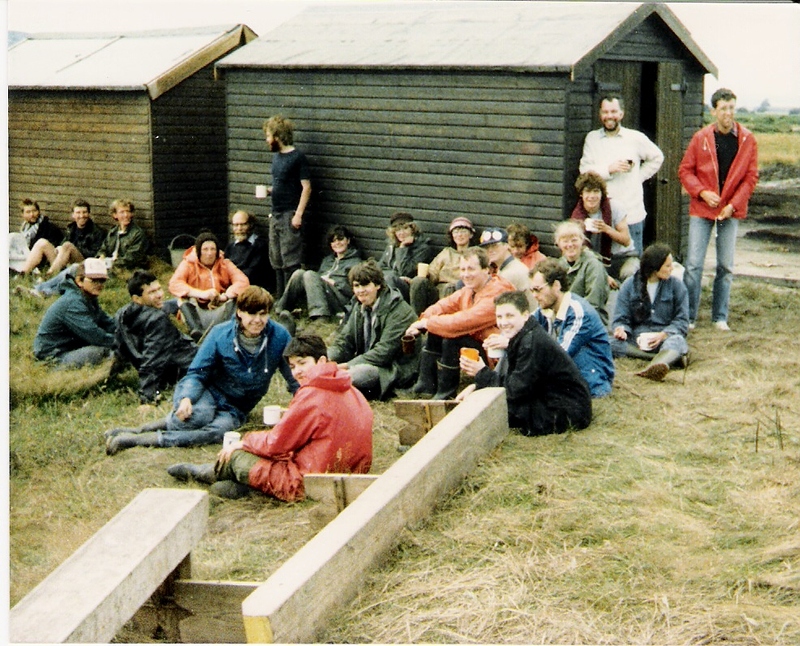 This entry was posted in British archaeology, Digs, Hunter-gatherer-fisher, Mesolithic, Microburin miscellaneous and tagged Ed Cloutman, Lake Flixton, Lake Pickering, Mesolithic, Microburin, Seamer Carr, Star Carr, Tim Schadla-Hall, VP85, Yorkshire Museum by Spencer Carter. Bookmark the permalink. 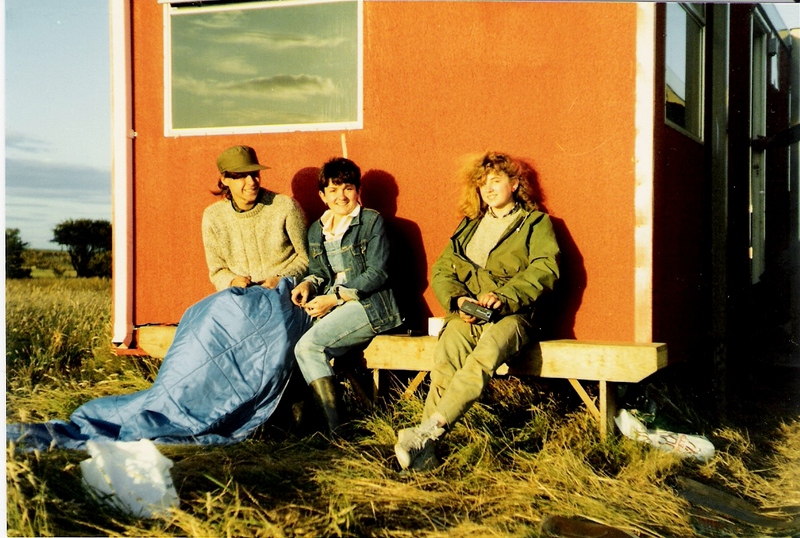 Great memories, and they triggered for me recollections of a cold November at the Mucking site in Essex in 1977. Many similar experiences, even though it was on a well drained gravel terrace, it was a rough bit of living.